Residential and commercial demand for Cover Glass USA’s bifold glass door system is rapidly expanding throughout the United States. Due to this accelerated growth, we are interested in expanding our dealer base by partnering with experienced glass window and sales organizations to represent our product. If you interested in becoming a Cover Glass USA distributor or would like additional information, please provide your information below. Originally founded in Finland over 30 years ago, Cover Glass has been a pioneer in the Doors and Windows industry, with representation in over 25 countries worldwide. 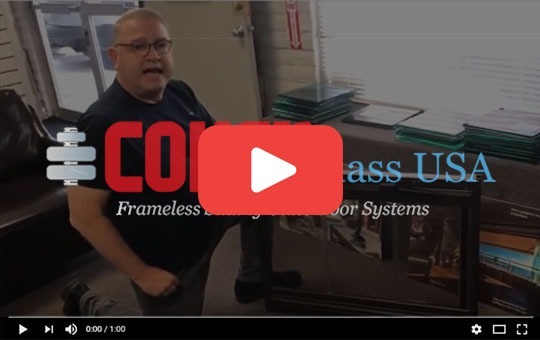 Our system is unlike any other product in the current market, with no frames around our glass panels, we specialize in creating an "open concept" glass door system that freely slides and stacks at a 90° on the side. Opening to either the inside or the outside, each glass panel slides individually to the left or to the right, allowing the user to partially or completely open the system.